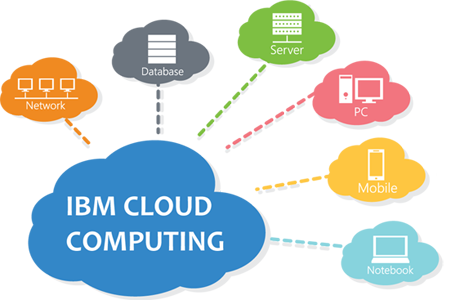 Rize has strong expertise in cloud based mobile solution offerings of IBM. We have expert enterprise mobile app developers who are well versed with IBM MobileFirst Platform, IBM Bluemix and Cloudant technologies. Rize enables enterprises to build comprehensive and integrated mobile apps that are massively scalable and manageable with IBM MobileFirst platform advantage.